Figure 1. 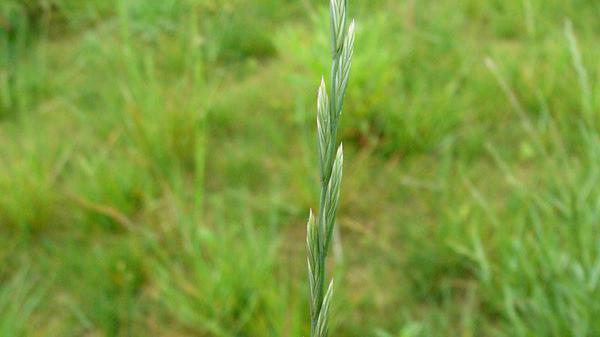 Annual ryegrass seedhead. Figure 2. 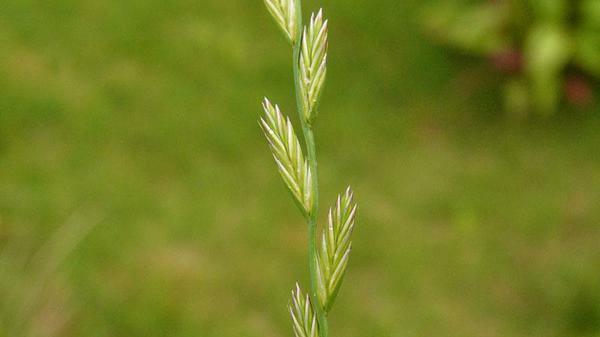 Annual ryegrass seedhead. Figure 3. 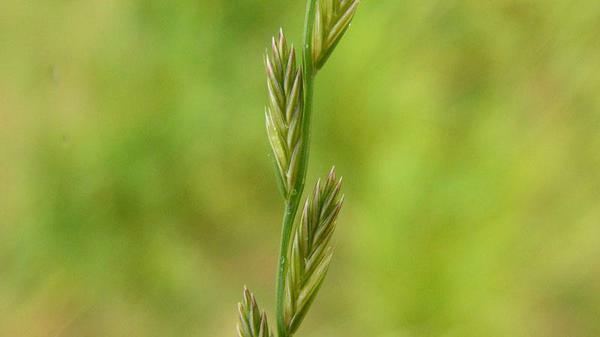 Annual ryegrass seedhead. Figure 4. 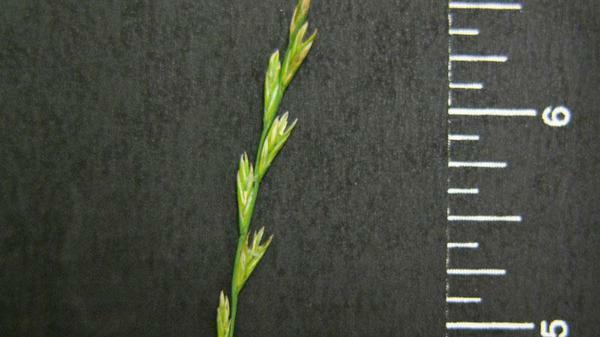 Annual ryegrass seedhead. Figure 5. 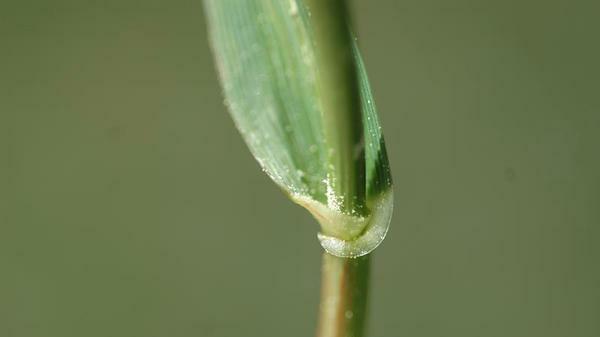 Annual ryegrass seedhead. Figure 6. Annual ryegrass vernation rolled. Figure 7. 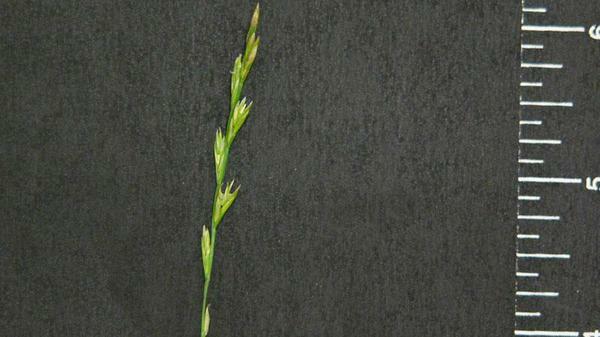 Annual ryegrass vernation. Figure 8. 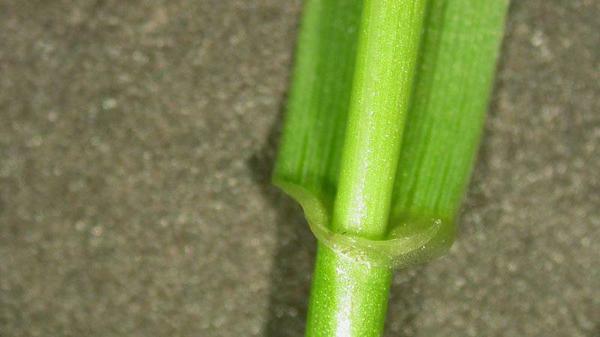 Annual ryegrass ligule. Figure 9. 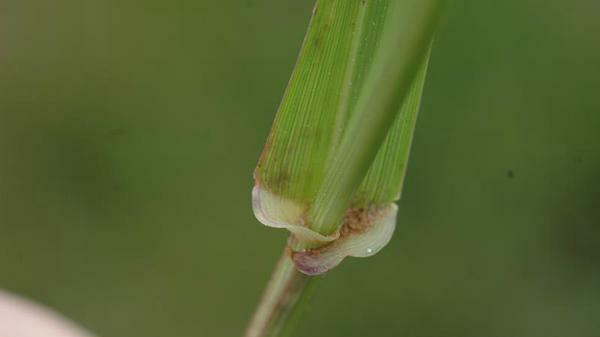 Annual ryegrass auricle. Figure 10. 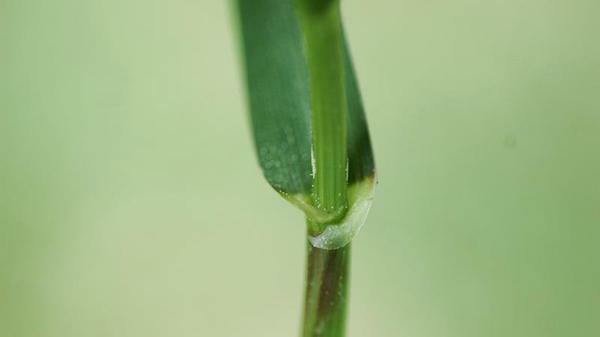 Annual ryegrass auricle. Figure 11. 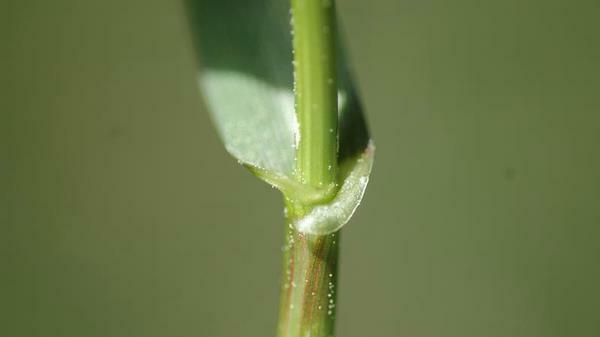 Annual ryegrass auricle. Figure 12. 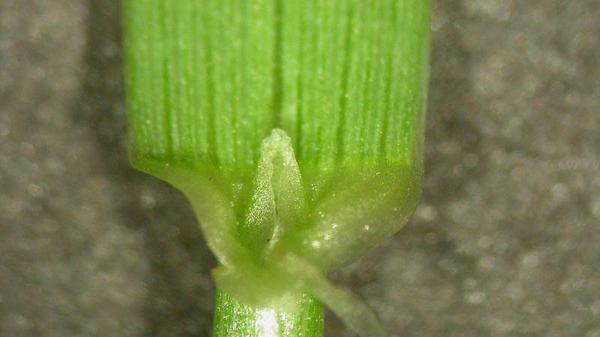 Annual ryegrass auricle. Figure 13. 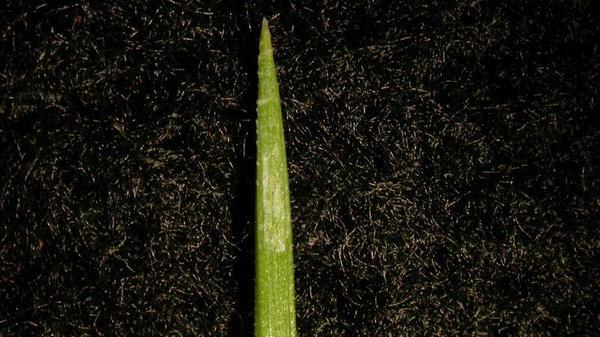 Annual ryegrass auricle. Figure 14. 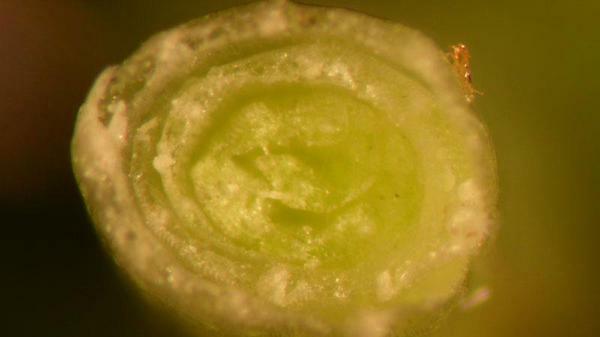 Annual ryegrass auricle. Figure 15. 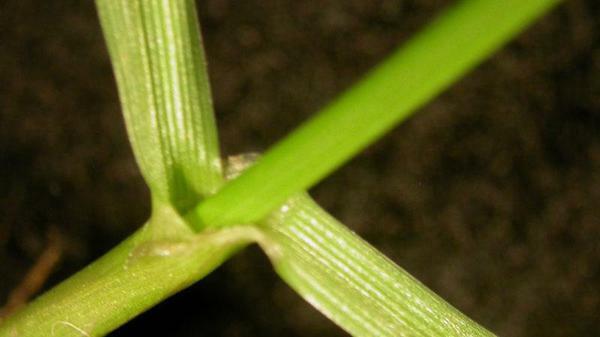 Annual ryegrass leaf blade tip shape. Figure 16. 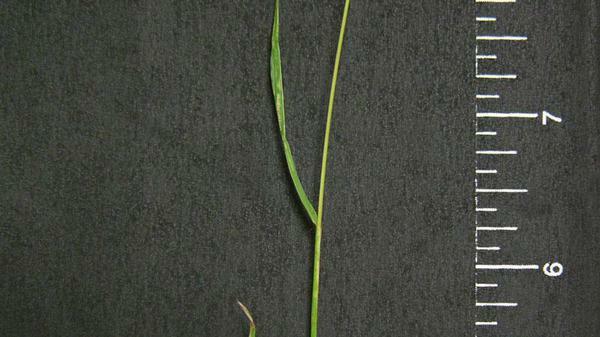 Annual ryegrass leaf blade.